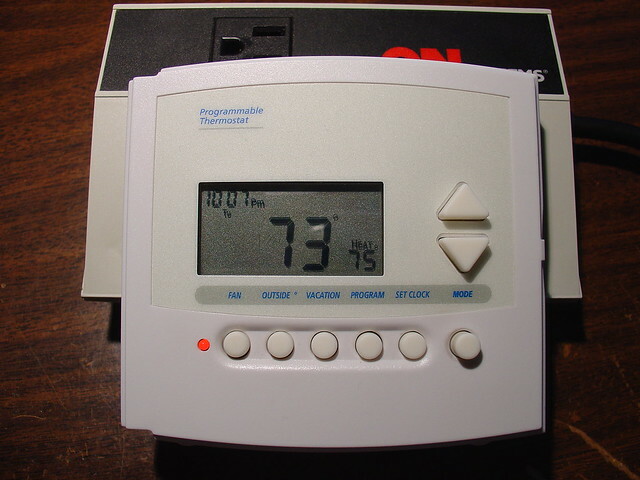 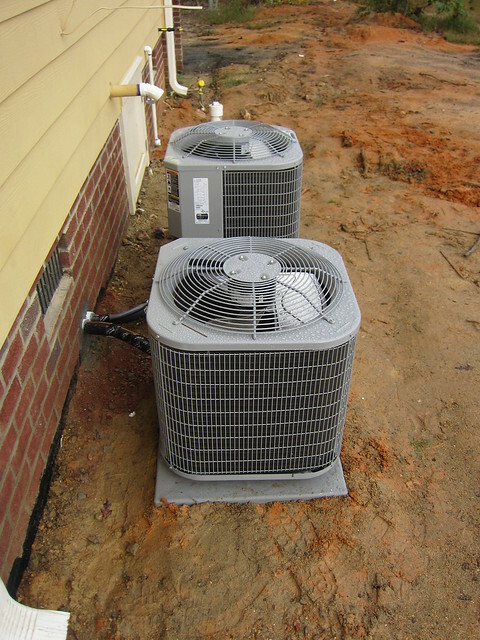 Having routine HVAC maintenance is important in ensuring the optimum performance of a home or commercial property’s HVAC System. 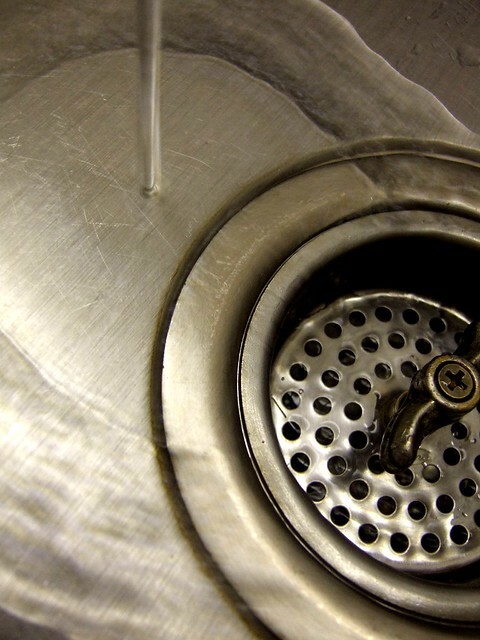 Regularly cleaning the drain and making sure that food bits and grease do not get to it, is one great way of making it work efficiently all the time. 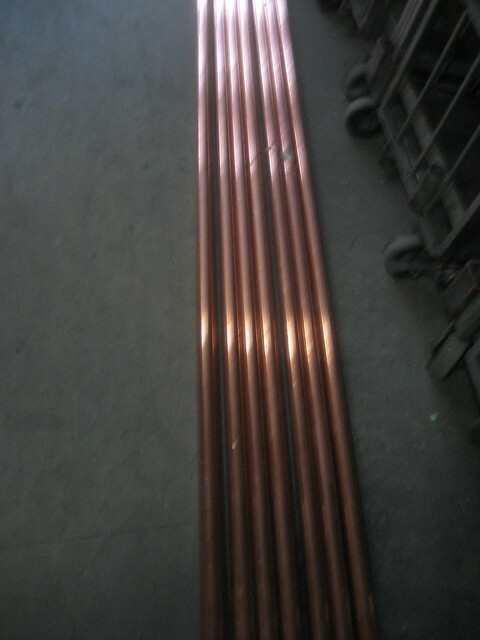 Copper pipes can be utilized not only for plumbing purposes but also for craft projects and artworks. 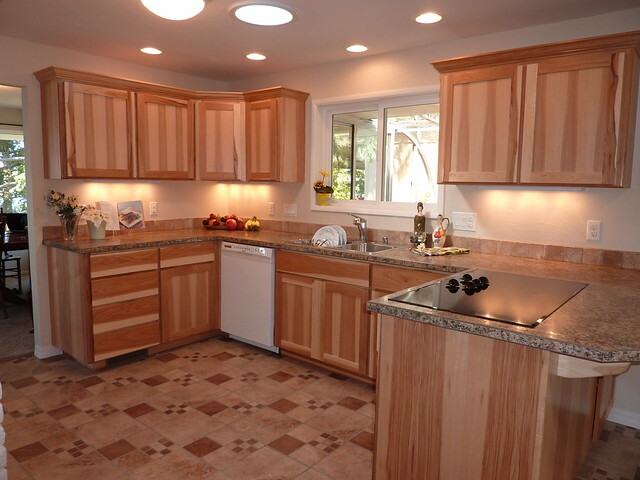 Remodeling the kitchen entails plumbing changes, as well as other kitchen structure and design improvement.